Valentine’s Day is approaching: the biggest occasion of the year for oysters by far. To celebrate, Rachel Walker speaks to Drew Smith, author of Oyster: A Gastronomic History, to learn more about this magnificent mollusc’s remarkable past. It’s one of the many fascinating stories that Drew came across when researching his remarkable oyster history, a 254-page tome that charts the 5 million year story of the mollusc, weaving it into a broad social history, interspersed with 50 recipes from Roman to Native Indian dishes, homestyle cooking to Michelin-starred serves. 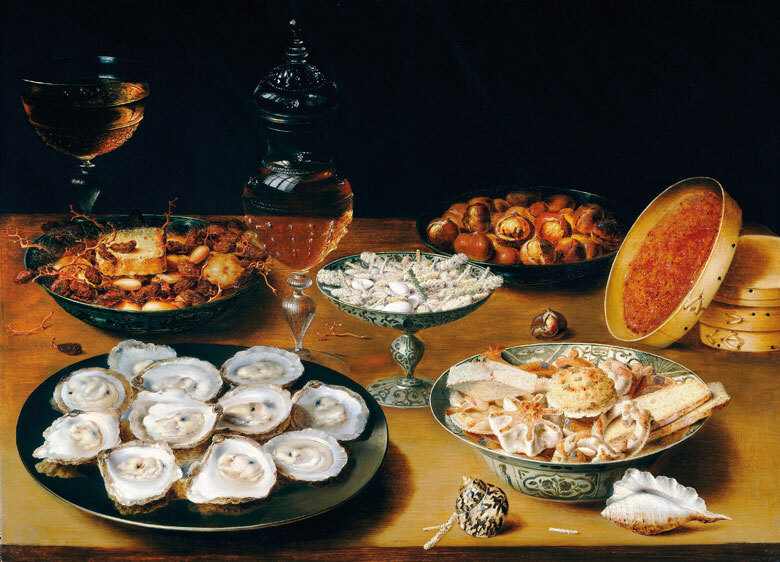 It makes fascinating reading, particularly in the lead-up to Valentine’s Day: an occasion that highlights how the oyster has, for many, become an annual treat, bought as a one-off, shucked and quickly gulped down. 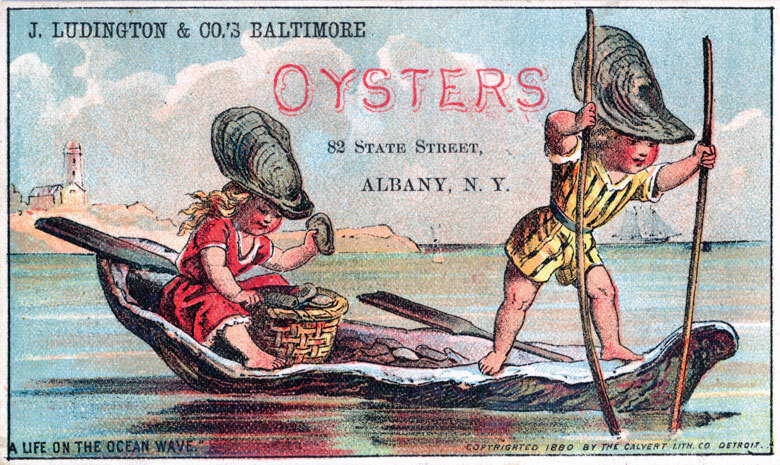 But the idea that an oyster is something rare is relatively modern. Smith’s book is a reminder that oysters were, for centuries, an everyday ingredient embedded in Britain’s national cuisine. 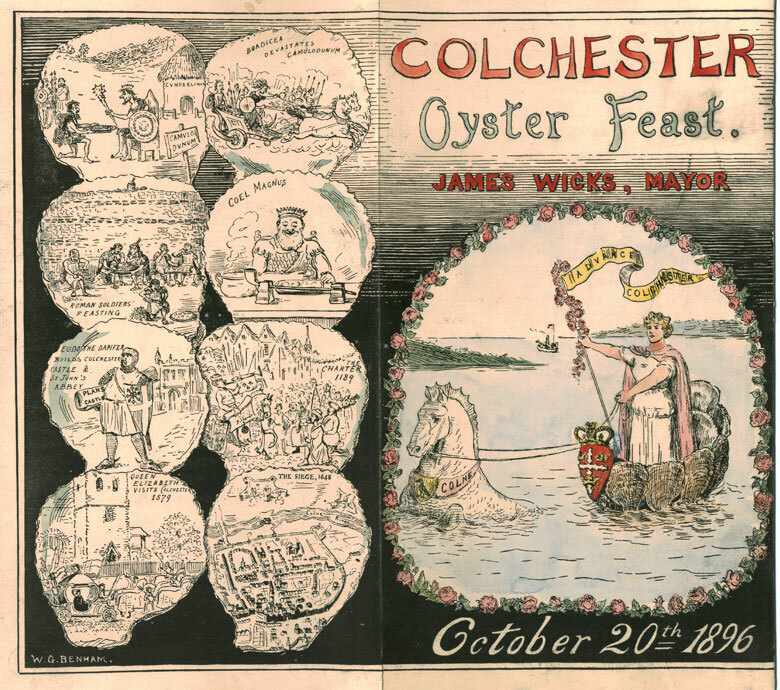 The recipes demonstrate how readily oysters were incorporated into traditional dishes, often used as a bulking ingredient: calf’s head and oysters (1653); steak, ale and oysters (a classic Victorian pie filling, typically served with carrots and peas); and stuffing for a roast chicken (“it was the fowl, and not the oysters, that was the prized centerpiece of the dish. The stuffing served purely as a means of making the meal go further around the table”). The chapters that chart the oyster’s journey through history from the Middle Ages to the Victorian era make particularly joyous reading. Oysters were celebrated for their medicinal properties and their aphrodisiacal power; they were knocked back by the rich and poor alike; eaten raw and cooked; used as an early fast food to quell a hunger pang; and also to mark a celebration. Drew’s research sheds light on everyday oyster occasions. 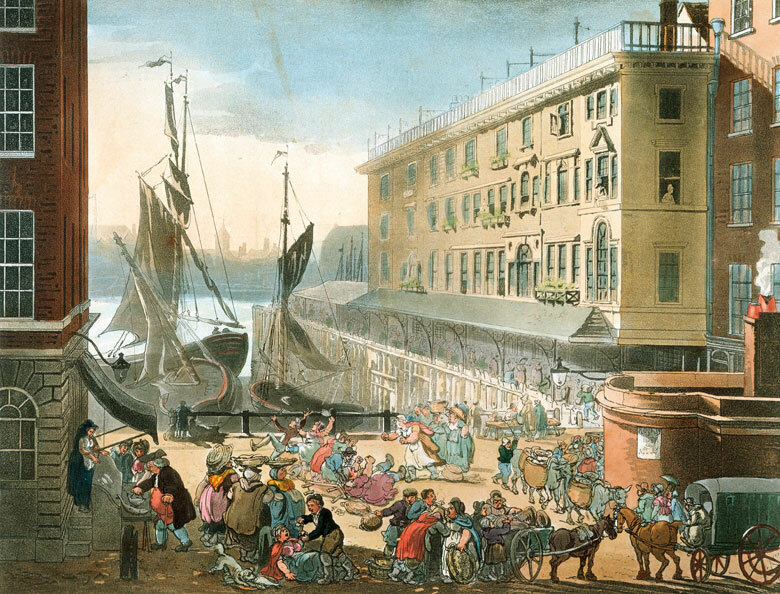 There’s the Oyster and Parched Pea Club, which ran in Preston from 1771 to 1841: “a small gathering originally of 12 Tories and the local schoolmaster who met for oysters, port, and peas”. And extracts from Henry Mayhew’s London chronicles, which describe the bucket-loads of free oysters propped on the bars of taverns throughout the capital to encourage drinking: “the shells went under the floorboards as insulation and into the lime for building the city of London”. The oyster beds around our coastline were booming. 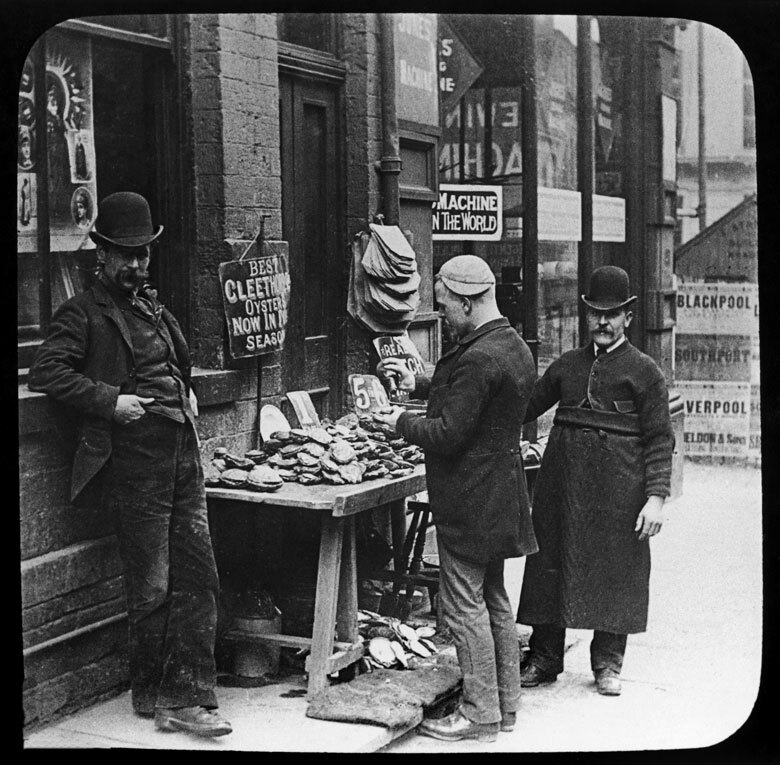 At the turn of the 20th century, global consumption was estimated at 10 billion oysters, and Britain was doing a roaring trade. In 1871, 10 million oysters were gathered from the seafloor of Swansea Bay and the Gower. 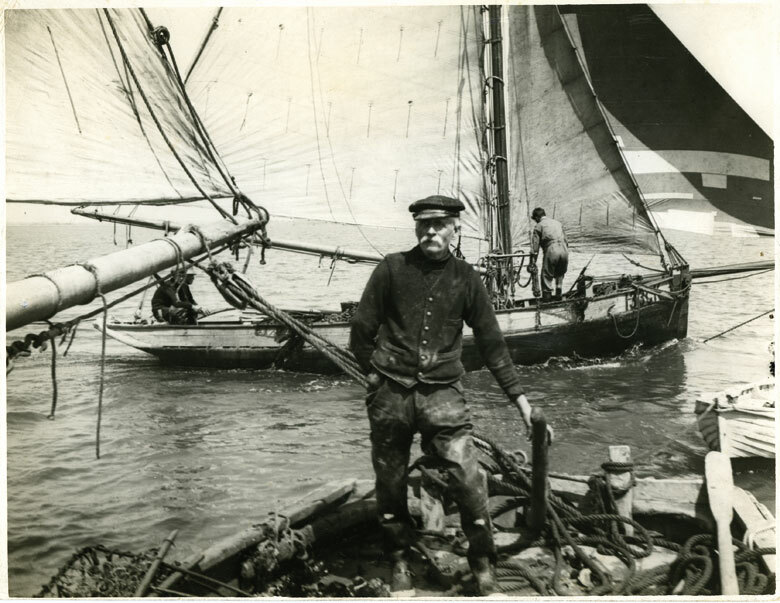 Meanwhile, in Essex alone, the number of dredged oysters hovered round the 3 million mark in 1895, and in 1901 the Hampshire towns of Emsworth and Warblington employed between 300 and 400 people in the oyster trade – a huge proportion of the 3000-strong population. In the 20 years between the publication of that book and Drew’s history, there has been a heartening change of fortune that allows Oyster: A Gastronomic History to end on an optimistic note. 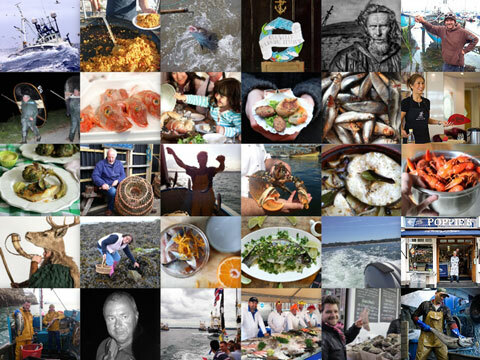 Drew references surviving beds that have opened their own restaurants: Butley Orford Oysterage, Whitstable Oyster Company, Wright Brothers, Duchy of Cornwall and Loch Fyne. Better yet, Drew looks across the Atlantic, to successful initiatives that have replenished stocks on a grand scale, such as the Billion Oyster Project, which, as its name suggests, aims to restore a billion live oysters to New York Harbor, or the Brevard Oyster Restoration: a 156-mile-long project spanning five Florida counties that aims to create 68 new oyster reefs by laying 42,000 special mats. The successes of these schemes are being replicated in Britain. As a result of an ongoing clean-up scheme in Porlock Bay, oysters were seen there last year for the first time in 120 years, and only last week the project secured a £75,000 grant to further the shellfish farming project. Such regeneration could put oysters back on the menu. Restaurants like the Richmond, which opened last year, replicate Mayhew’s Victorian pub scenes with £1 oyster happy hours, and this year Morrisons is selling oysters for just 25p in the lead up to Valentine’s Day. 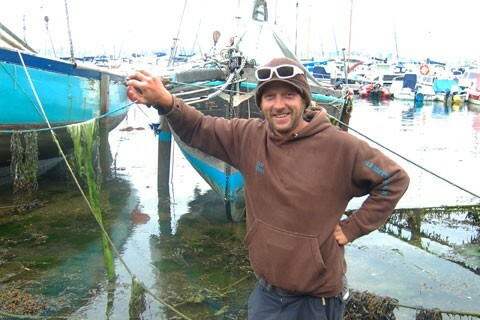 “Oyster stocks work very differently to fish stocks,” says Drew. “With fish, it’s a case of ‘I might or I might not catch a turbot today’, but with oysters, you either have five million or you have none.” Having come so close to none over the last few decades, here’s hoping that stocks one day return to the 19th-century glory years: so abundant that, one day, I might find them an acceptable ingredient for chicken stuffing too. 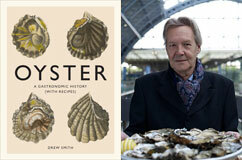 Oyster: A Gastronomic History (with Recipes), by Drew Smith, Abrams, £18.99. Drew Smith is former editor of The Good Food Guide. He has been a restaurant writer for the Guardian and has won the Glenfiddich award, which recognises outstanding food and drink writing, three times. He has written extensively on food and cooking including his much-acclaimed series of books on supermarket foods, Good Food and on restaurant cooking, Modern Cooking. He lives in London. 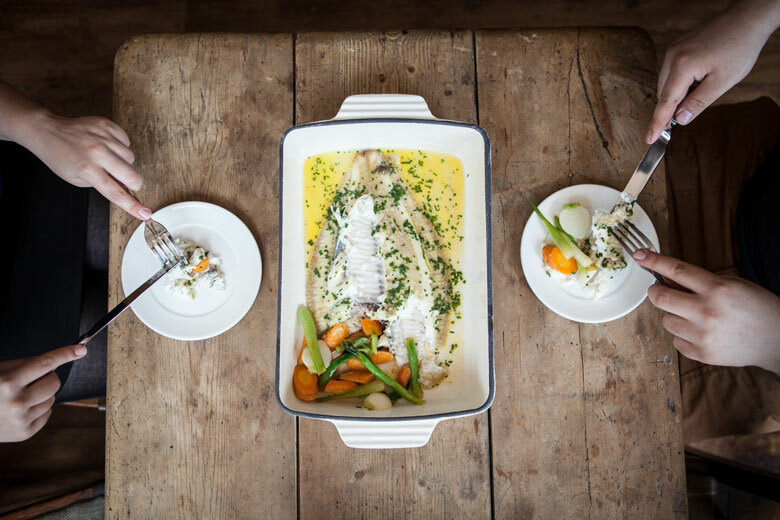 Gathered under sail in a vintage boat on the picturesque Fal Estuary, Chris Ranger’s Cornish Native Oysters are about as rich in romance as seafood can be, says Louise Bell. Oysters don’t all taste the same – far from it. 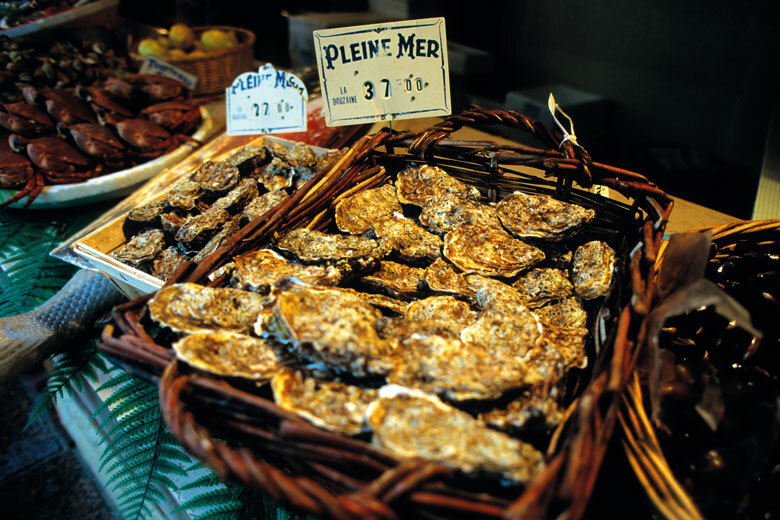 Like wine, oysters gain much of their flavour from their terroir. 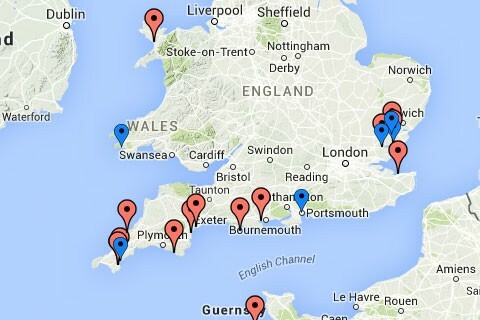 Discover the flavours of rock and native oysters around the UK with our interactive map. Not so long ago, the native oyster came close to extinction. 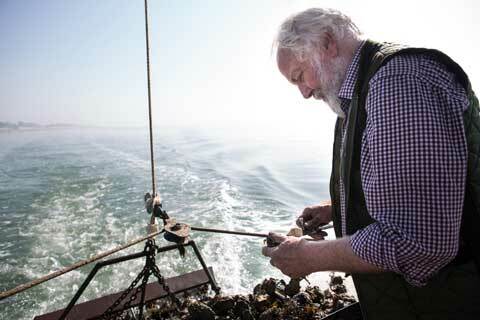 But thanks to the hard work of oyster farmers like Richard Haward, this prized seafood delicacy is back on the menu. Get the latest stories, recipes, tips, events and more delivered to your inbox every week. See what you’ve been missing! Browse through our archive of newsletters over the past year.